The 2019 awards will have new additions in their categories for innovative Industry stalwarts From the FMCG sector. 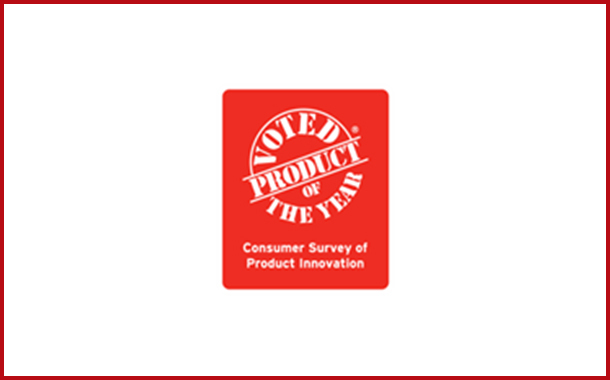 Mumbai: Product of the Year (POY), the world’s largest consumer voted award for product innovation is back with its invigorated eleventh edition. Established 30 years ago in France, POY currently operates in over 40 countries with an effort to guide consumers to the best products in their market and reward manufacturers for quality and innovation. The awards are backed by the votes of a large consumer base. With an array of renowned brands in India and globally, such as Pantene, Nerolac, Ariel, Max Bupa, Nestle and McCain on it’s winners roster, Product of the Year India has become a very powerful and impactful “label” within a short span of 10 years. Entries for POY 2019 are now open which will entitle the winners to use the POY 2019 title From 1st April, 2019 to 31st March, 2020 (one year). “With our eleventh year, we are looking to generate an innovative roadmap to make the awards bigger and better with newer categories and a much stronger/ effective selection process,” he added. Companies nominate their best innovations launched since January 1st, 2017 online on the POY website.